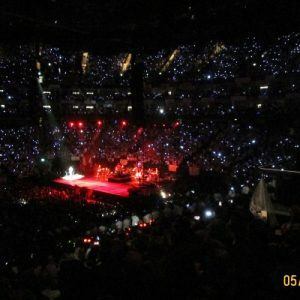 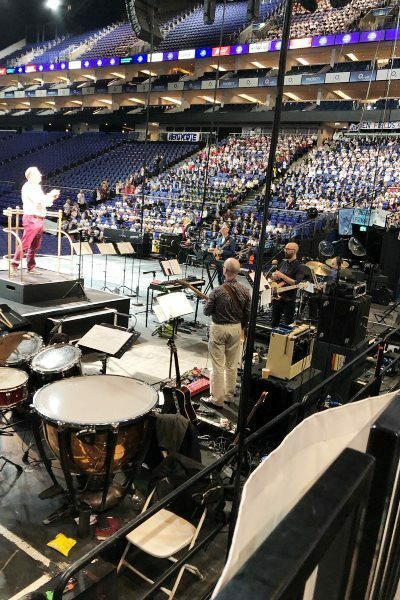 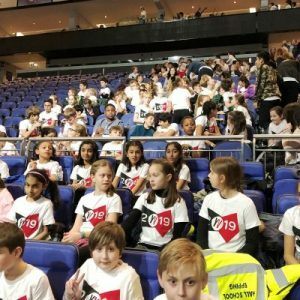 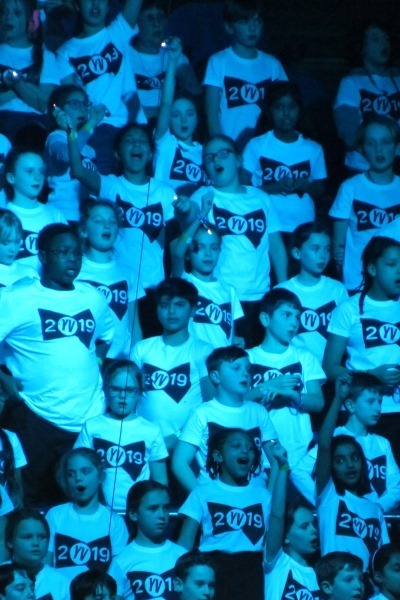 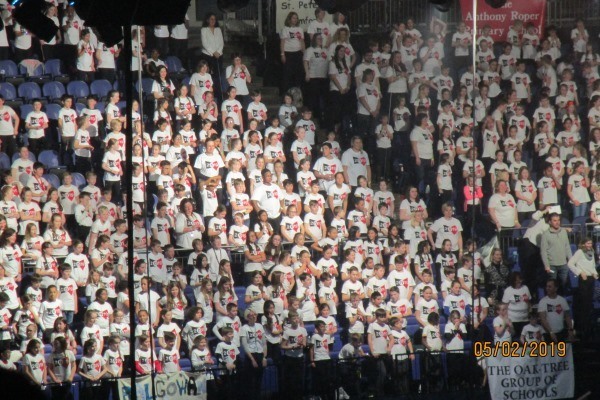 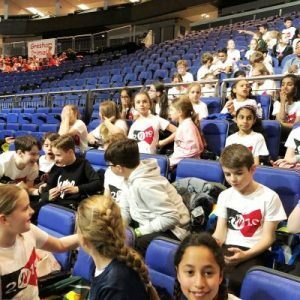 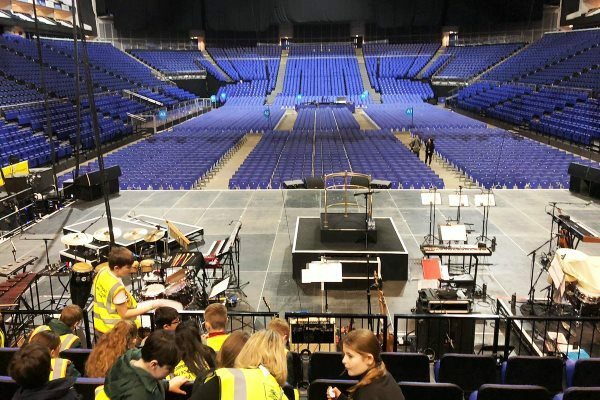 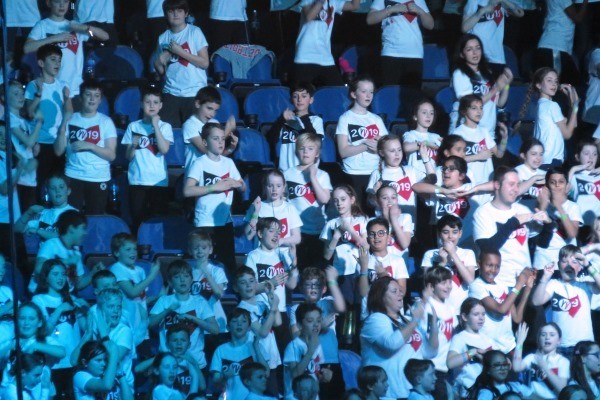 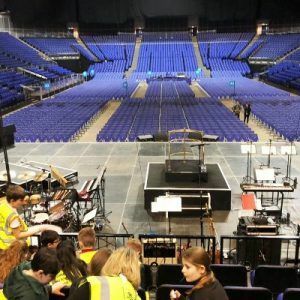 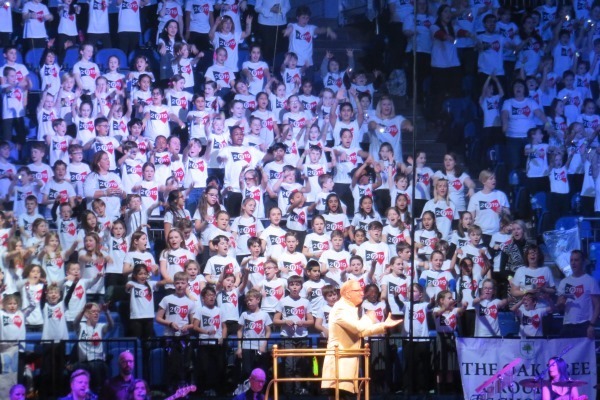 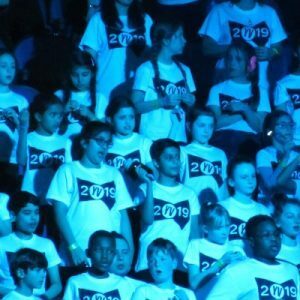 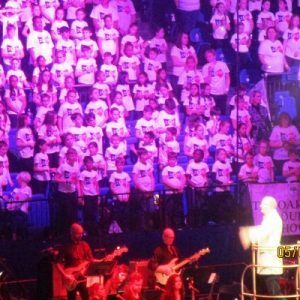 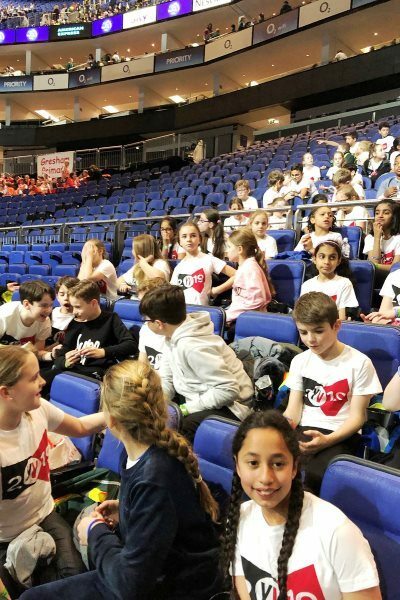 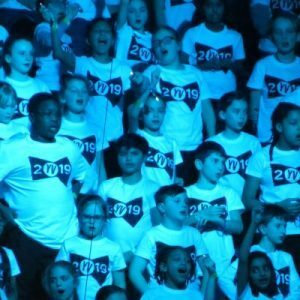 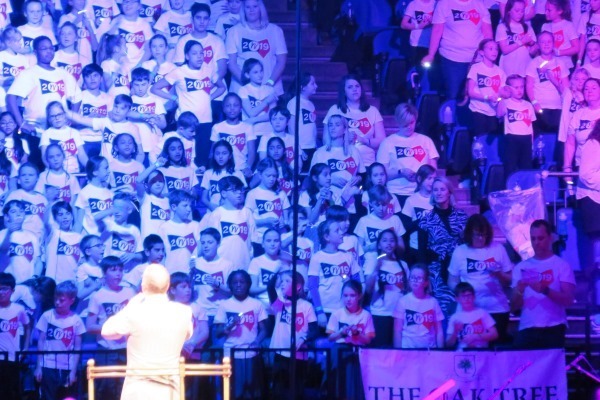 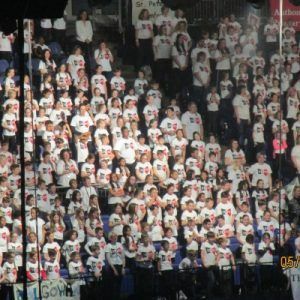 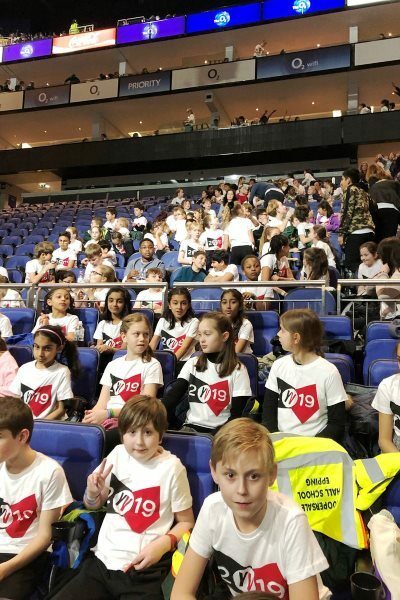 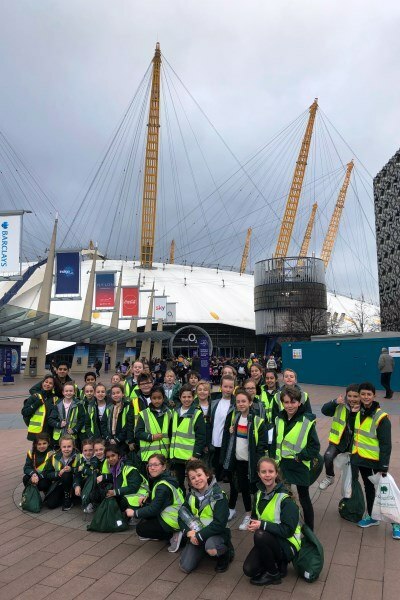 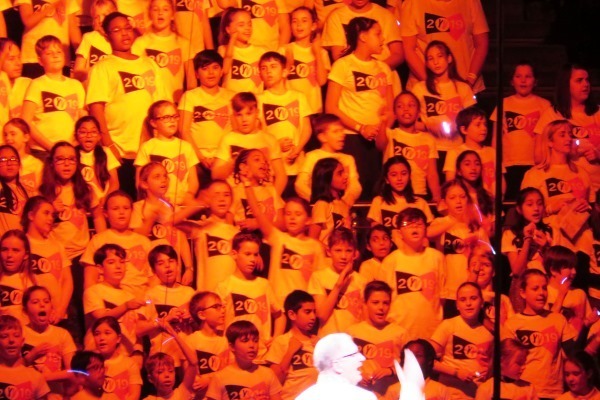 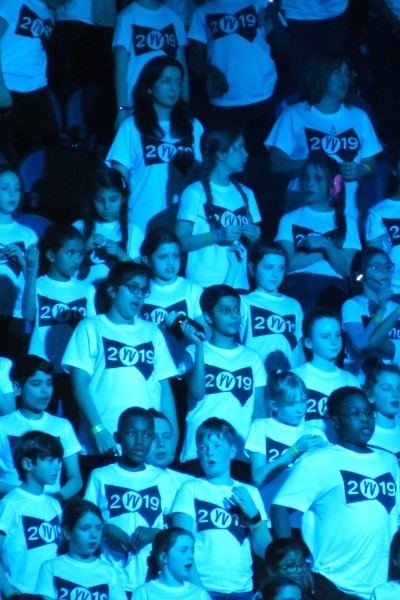 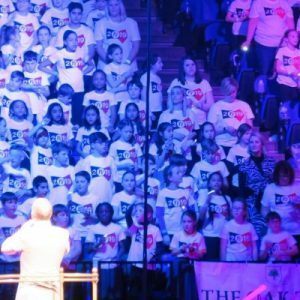 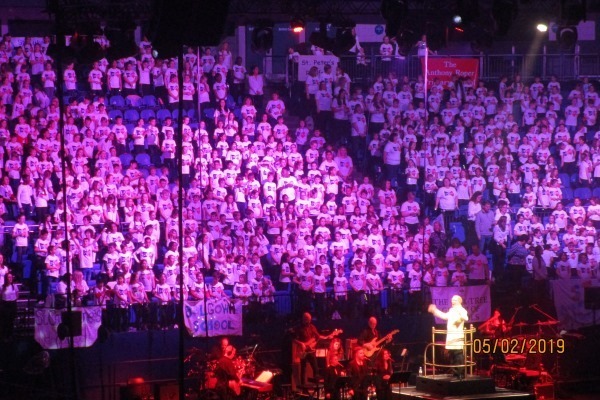 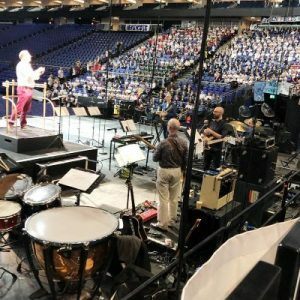 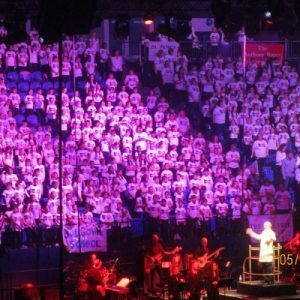 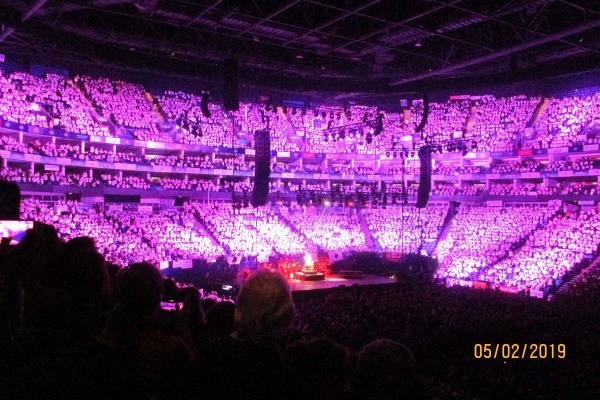 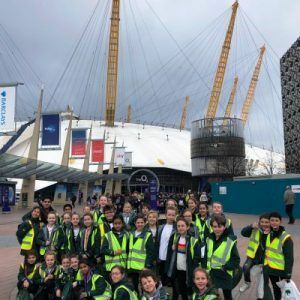 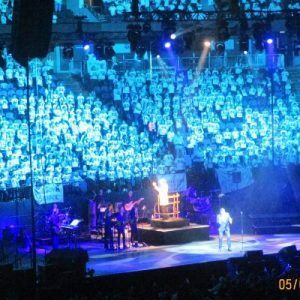 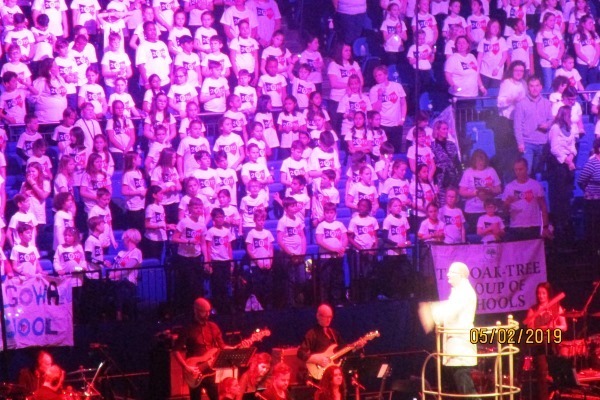 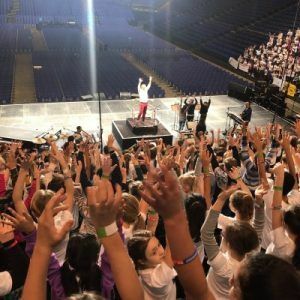 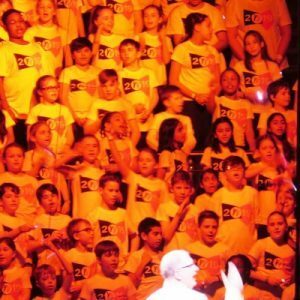 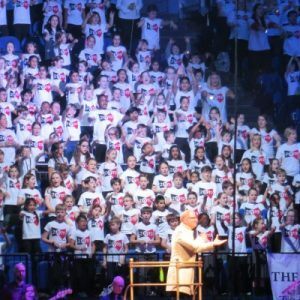 Yesterday we took our Year 5 and 6 children from Braeside, Coopersale Hall, Normanhurst and Oaklands to perform at the annual Young Voices Concert at the O2 Arena. 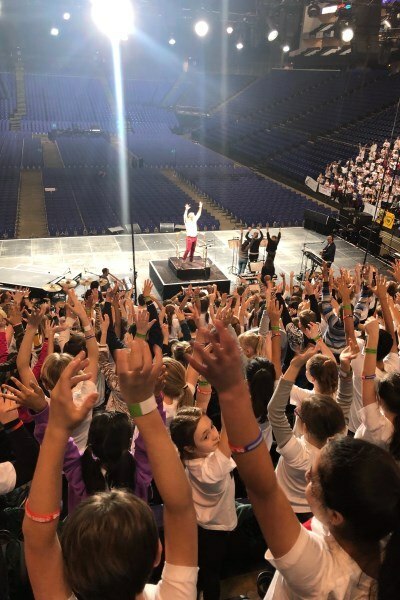 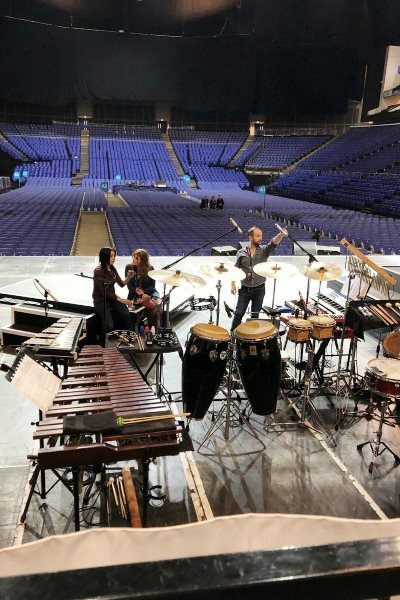 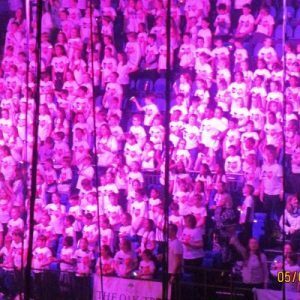 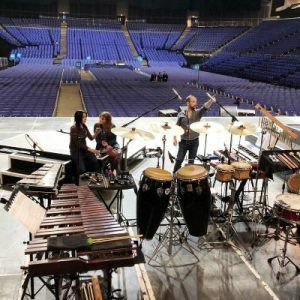 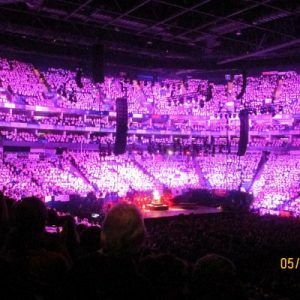 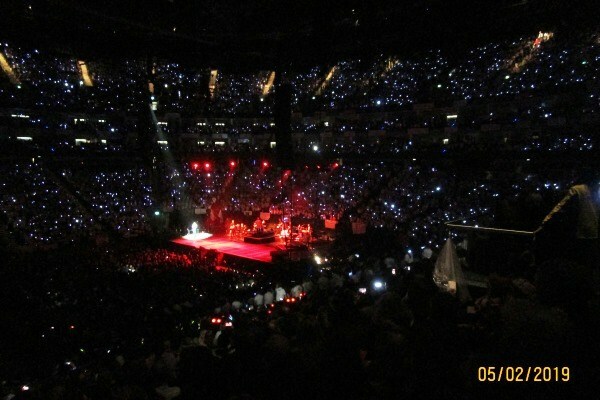 The children were very excited to be performing at such a huge venue, and really gave it their all. 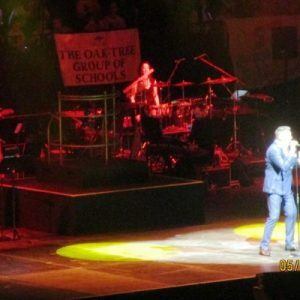 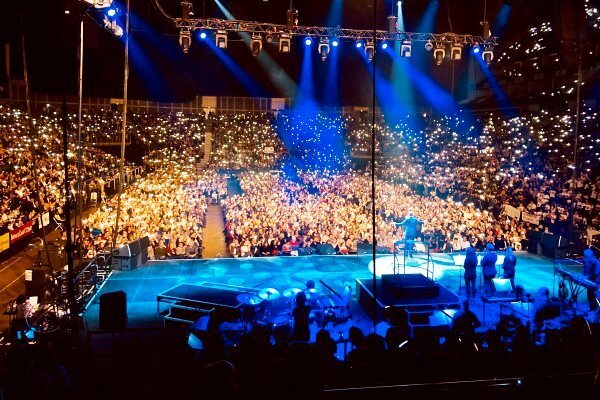 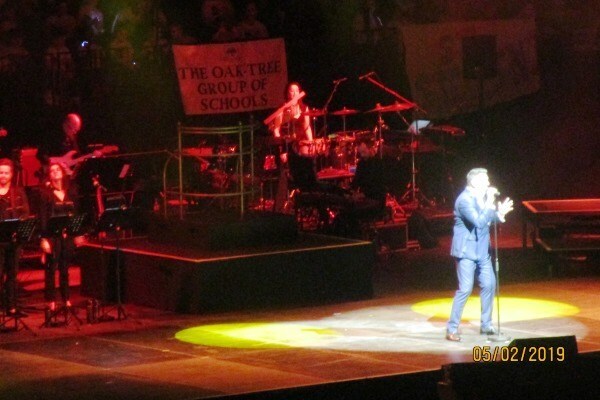 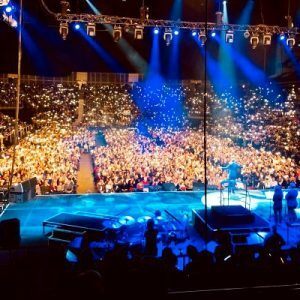 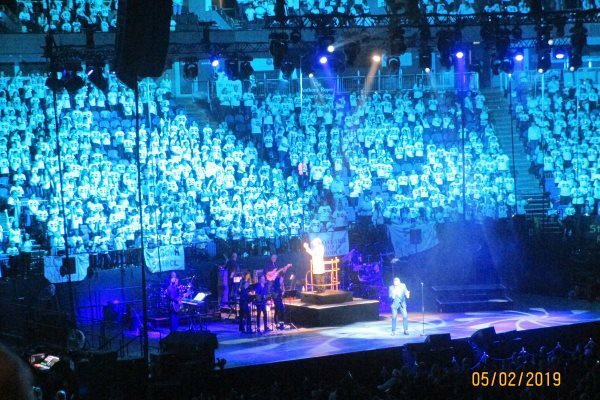 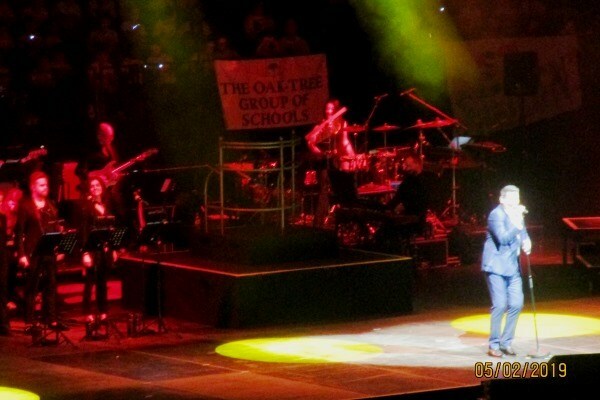 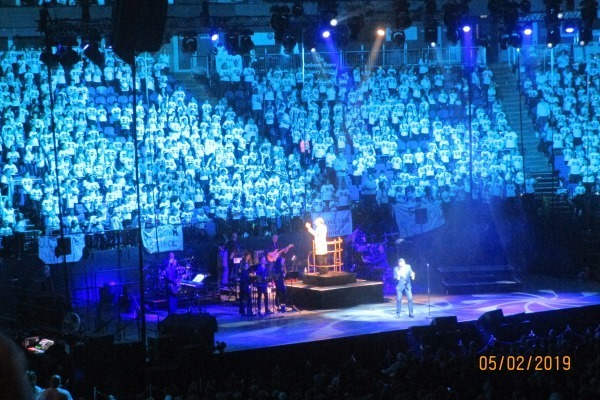 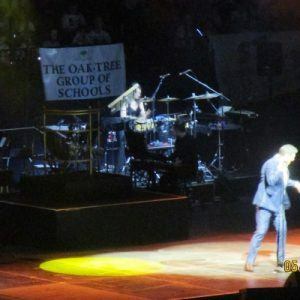 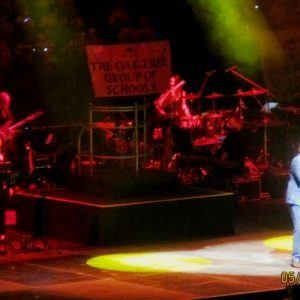 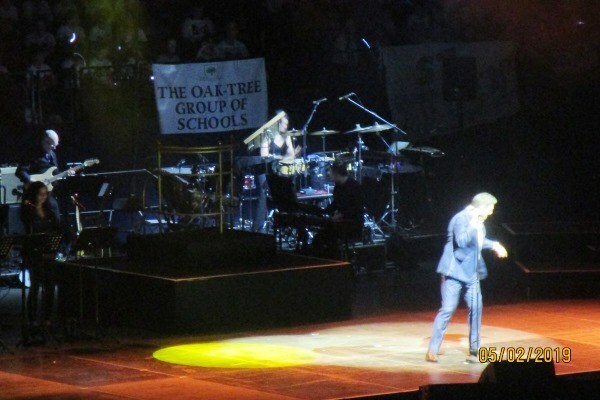 We were lucky enough to get some of the best seats in the house, right behind the stage and performers, meaning our children and school banner could be seen from all around the venue! 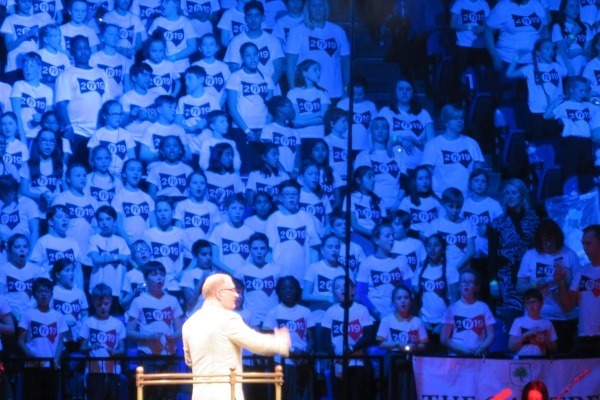 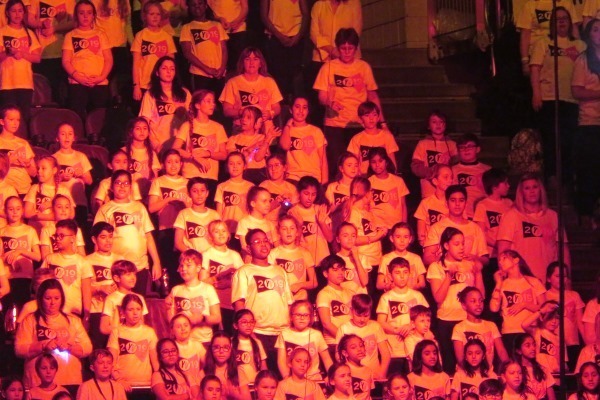 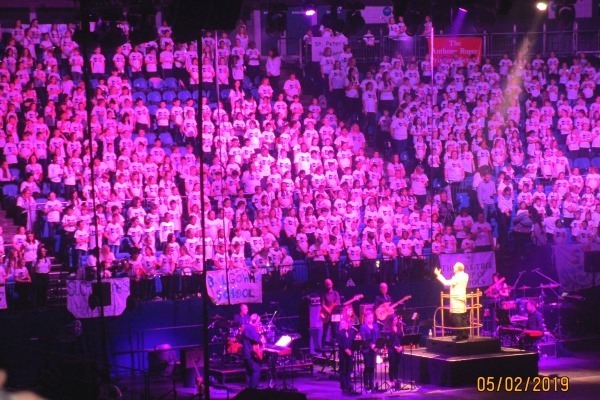 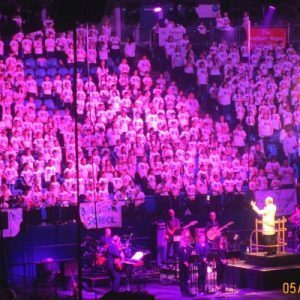 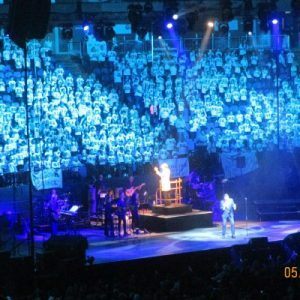 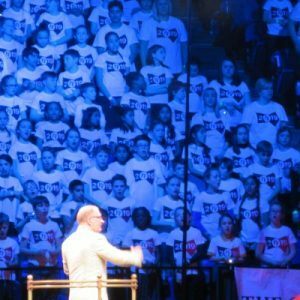 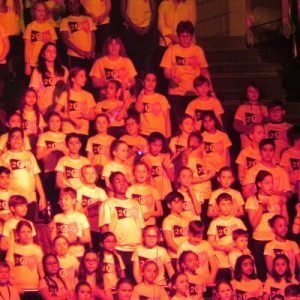 together to form one of the largest school choirs in the world. 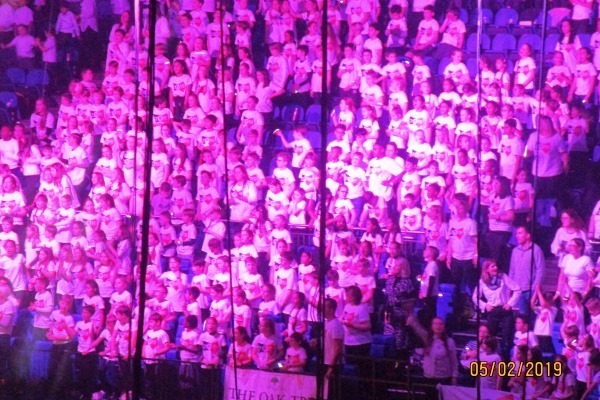 It was an amazing experience with plenty of parents attending to watch the Oak-Tree children sing along with literally thousands of others to a variety of songs. 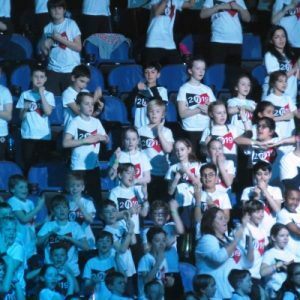 A huge well done to all of our amazing performers, and a massive thank you to all of the staff and parents who made the event possible!